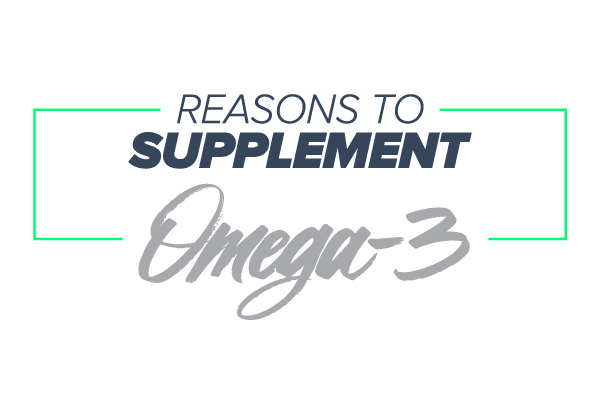 Omega-3s are essential polyunsaturated fatty acids, important nutrients for various bodily functions, such as cell membrane health and integrity. Love Omega3! Great for boosting my joint recovery and overall health! Easy to digest and no fish burps! First time purchase with NF Sports and couldn’t be happier. The quality of the product is top tier. Will definitely be back for more! Great product, great customer service. Top Notch company!!! I strongly recommend these products..
As a crossfiter this product is the best in helping me recover faster. I love it! Fish oil comes from the tissues of oily fish. The best sources are cold-water, fatty fish. When it comes to human consumption of fish oil, you can get it from fish themselves or from a fish oil supplement. Fish oil is a concentrated source of omega-3 fats, which are also called ω-3 fatty acids or n-3 fatty acids. To get more scientific, omega-3s are polyunsaturated fatty acids, or PUFAs. Our bodies are able to make most of the fats we need, but that’s not true for omega-3 fatty acids. When it comes to these essential fats, we need to get them from omega-3 foods or supplements. 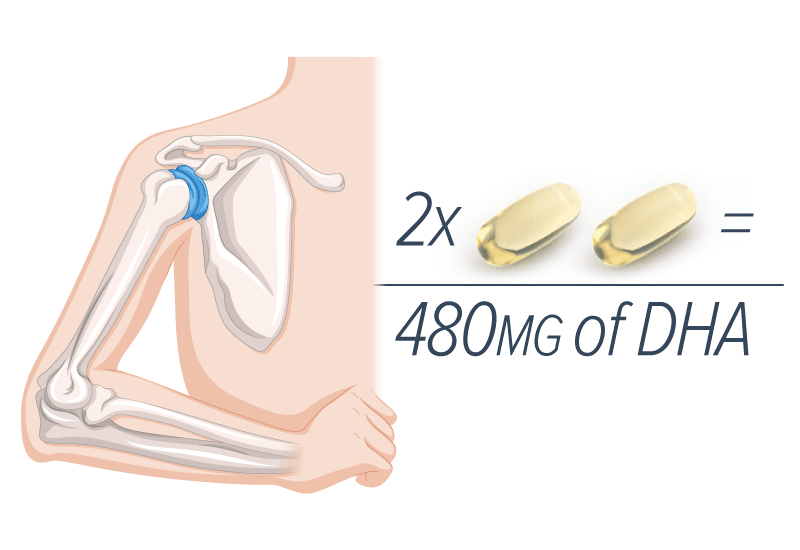 Fish oil contains two very important omega-3 PUFAs. I’m talking about docosahexaenoic acid (DHA) and eicosapentaenoic acid (EPA). DHA and EPA are sometimes called the marine omega-3s because they mainly come from fish. Some of the best fish to eat to obtain fish oil from in your diet include wild-caught salmon, herring, white fish, sardines and anchovies. 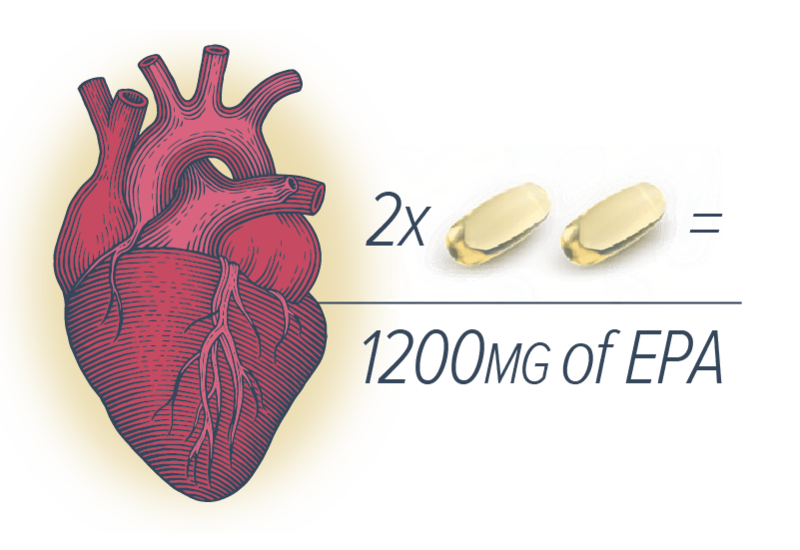 Healthy blood pressure – and resist "the silent killer"
Experts suggest a daily dose between 2 - 5 grams of EPA/DHA per day. 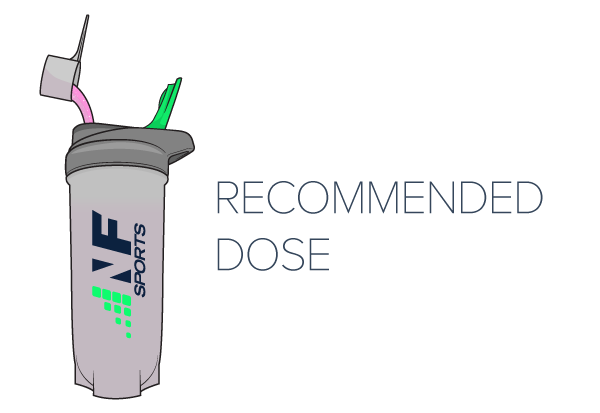 Based on your physical level and need the recommended dose might be different. 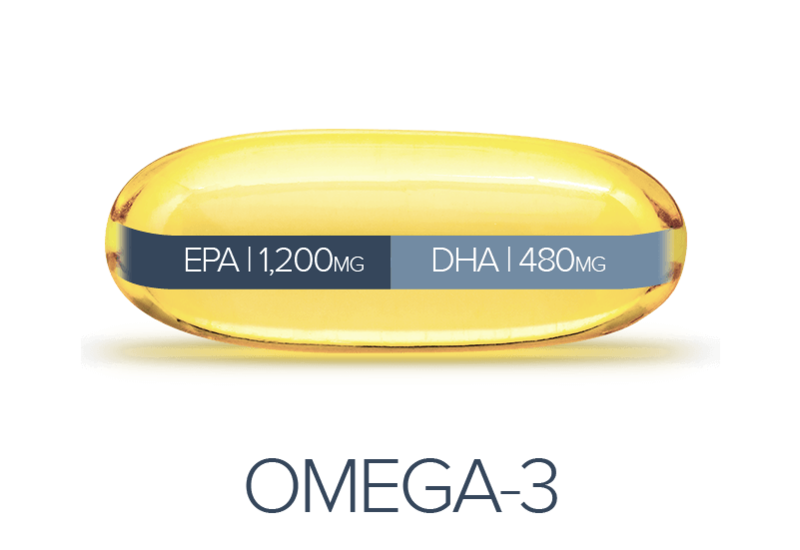 Each serving (2 pills) of NF Sports Omega-3 provides 1.68 grams of EPA/DHA.